Delivery is via UPS Ground or USPS Priority and usually takes 3-5 business days. The shipping charge will be displayed in your online shopping cart. 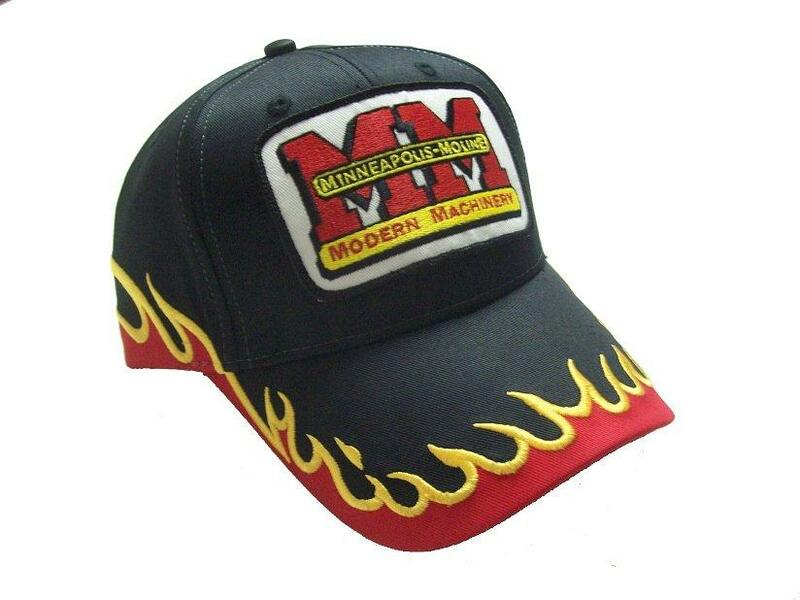 To purchase this minneapolis-moline flame hat, click the "Add to Cart" button or call toll-free 800-853-2651.